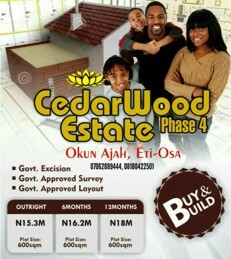 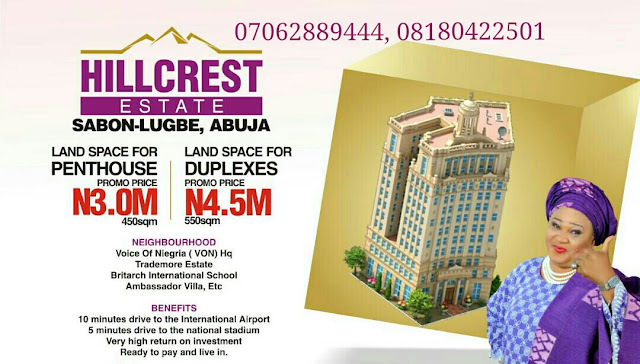 Grow your wealth by investing in Hill Crest Estate, Sabon-Lugbe, Abuja. 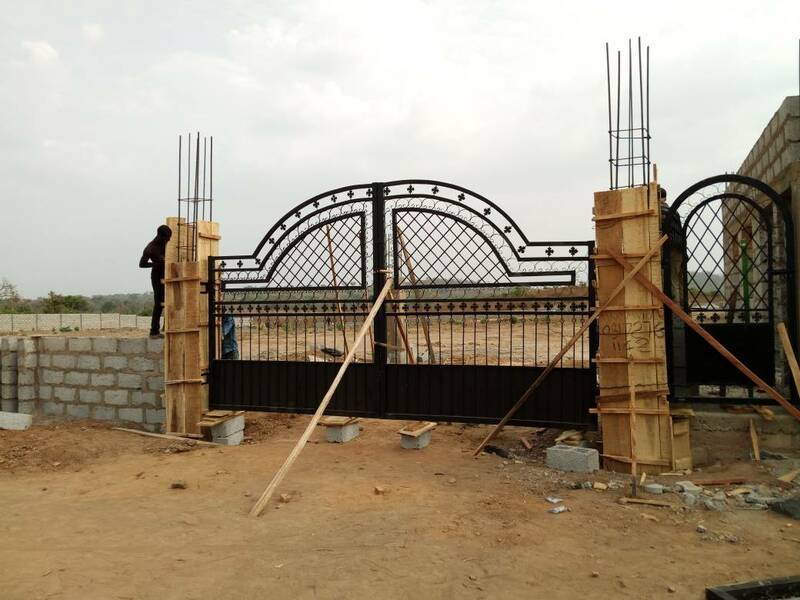 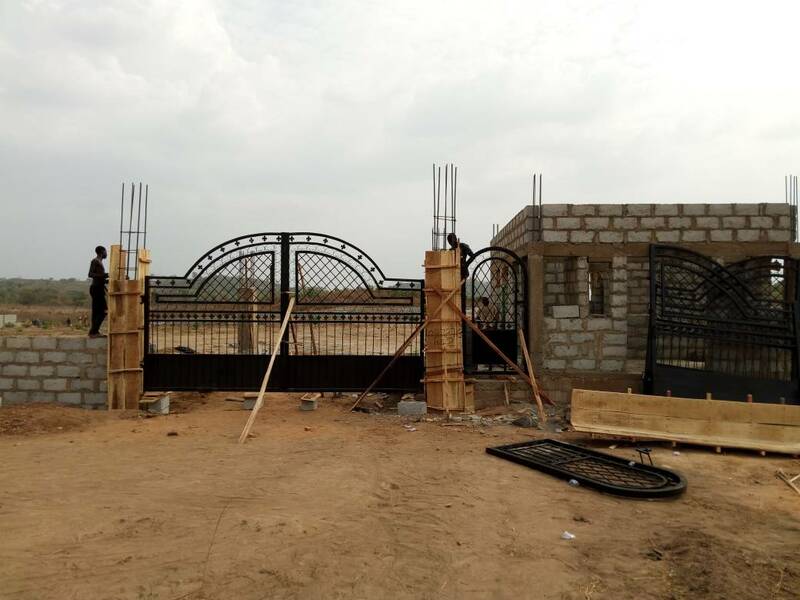 This amazing & luxury estate has a large land space, developed with topnotch infrastructures (Estate gate, security house,good road network etc). 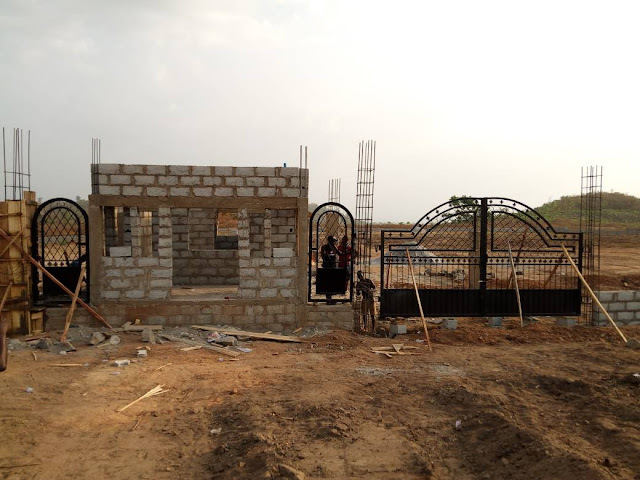 Its located in the tranquility of Sabon-Lugbe, Abuja about 10mins drive to International Airport.